After I made Coconut Cookies for Madhuram’s “Egg Replacement Event”, I had some left over silken tofu. 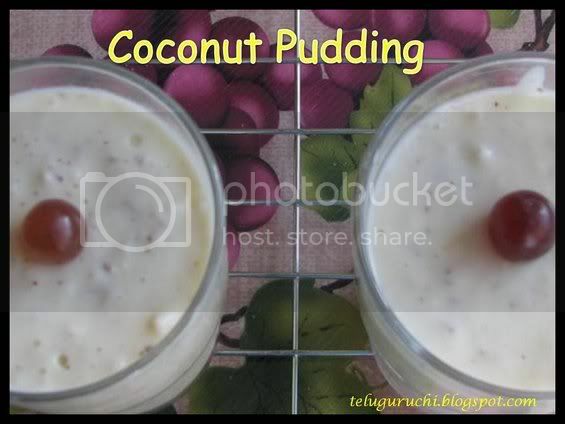 Then I remembered Vaishali’s “Sweet Vegan” event and googled for different vegan recipes and found this coconut pudding recipe here. So adopted this recipe and made this delicious pudding. Mix tofu + sugar + vanilla extract in a blender and blend until creamy and soft. Then transfer this tofu mixture to a bowl and add the coconut and mix well. Pour into individual bowls or glasses and chill in a refrigerator for an hour or so. Serve topped with chocolate sauce for extra treat. But this is just optional. It tastes great as it is without any sauce too! This is my contribution to Vaishali’s “Sweet Vegan” event. I am also sending this to “Sunday Snacks - Fix It” event hosted by Pallavi. Thank you Ramya and Priya for passing me the "hard working food blogger" award. I appreciate for your nice gesture. This award goes to all the food bloggers who work so hard to present yummy recipes. The glass of pudding is just gorgeous Uma! Congrats on ur hard working award well deserved one! I love how simple and yet unusually delicious this pudding is. Coconut and tofu are a unique combination and I love the presentation in the glasses. Thanks for the lovely entry, Uma. Yummy recipe uma. Happy diwali to you and your family. 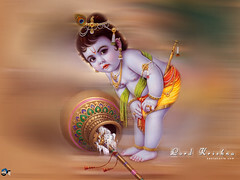 Hi Uma, how are u doing? This smoothie is very tempting and I feel like gulping it now.Thanks for unique recipes. Lovely entry! Happy Diwali to you and yours. This is a very nice recipe. Looks so good. YUM! Wish u a happy Diwali!!! tofu and coconut pudding sounds interesting Uma.. haven't even thought of making a pudding with tofu.. very creative. aah, that's a lovely looking pudding Uma! esp laden with all that coconut! Hapy Diwali to you and your family girl! :) and congrats on the well-deserved award!! that's a nice twist to use tofu instead of milk. looks very very pretty. Wish you a very Happy Diwali! that is intresting. 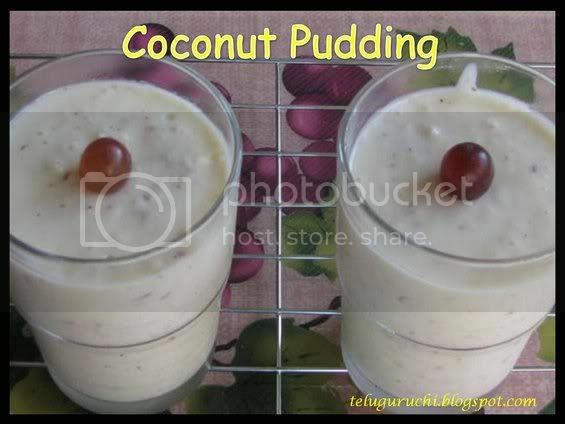 pudding using coconut and tofu. intresting combination of tastes. 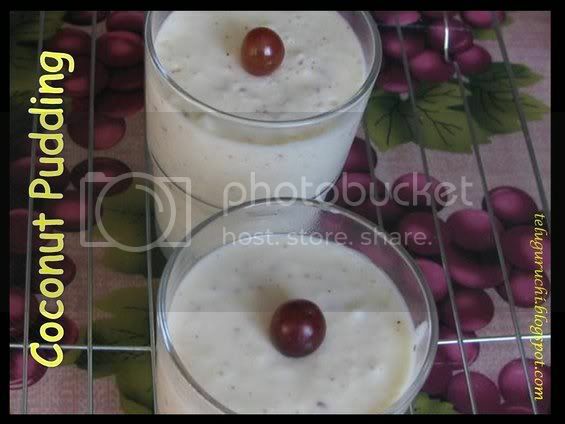 Coconut Pudding looks delicious Uma..Congrats on your award..Happy Diwali to you and your family!!! good one with the left over tofu..Great pudding.. Happy Dipavali to you and your family, Uma! How simple, elegant & nutritious too.. Happy Diwali Uma. What a simple dessert that is! Happy Diwali to you and yours, Uma! 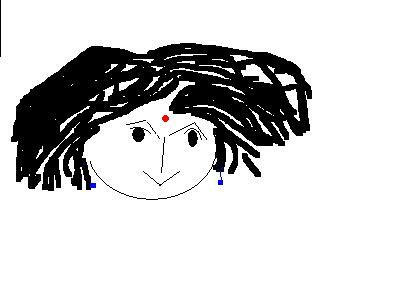 Something is waiting for u in my blog Uma..pls collect it.. Happy Diwali to u and your family!!!!!! Pudding looks delicious..Happy Diwali to you and your family Uma..